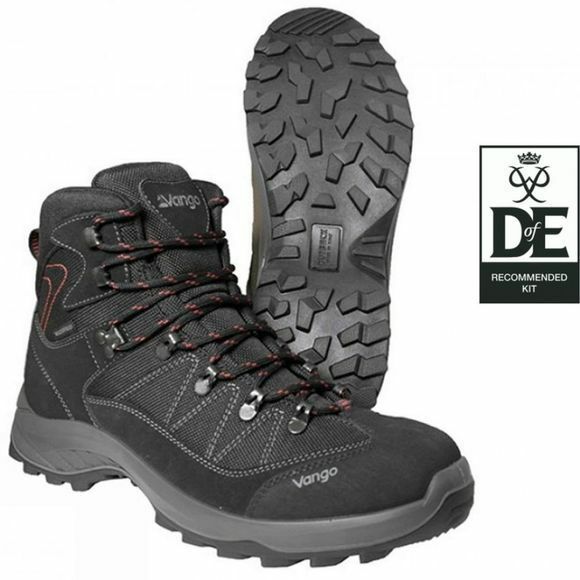 The Mens Grivola Walking Boot from Vango is designed so you can take the road less traveled and leave no stone unturned. 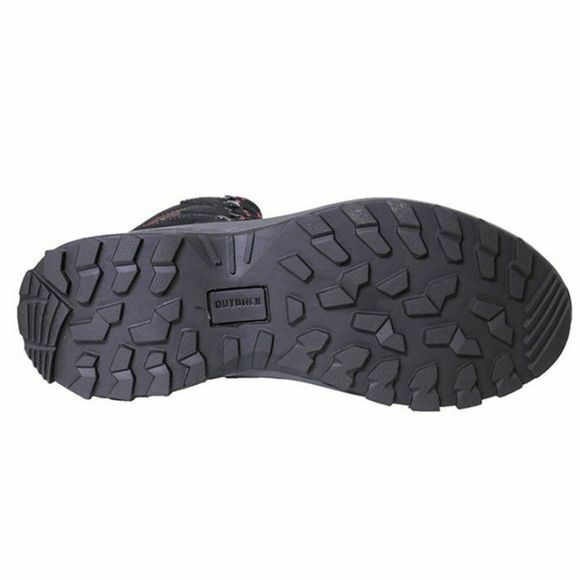 With a waterproof upper and rugged sole, even if you come to a small stream or babbling brook, your feet will stay nice and dry so you can soldier on come what may. Ideal for hiking, backpacking & mixed trails.